BetSoft is widely recognised as a key supplier of 3D online slots which provide players with a truly unique and unforgettable gaming experience. As a matter of fact, the graphics and animations of the 3D slots that bear the brand name BetSoft come exceptionally close to what one would expect to see in a Pixar animated film. The combination of crisp graphics, quirky themes and the numerous lucrative features will surely keep slot fans on the edge of their seats for hours on end. There is a theme to suit all interests and preferences. If you are interested in playing the slots on the go, you can easily do so thanks to BetSoft’s ToGo mobile platform that is compatible with a wide range of smartphones and tablets. What is more, the games are available in Instant Play mode, so players are not required to download and install any specific casino client or mobile application in order to join the fun. While the graphics and animations of BetSoft’s slots are superb, to put it mildly, sleek design is not the only criterion players should look for when choosing a title from the BetSoft collection. It is always a good idea to select titles that carry greater winning potential and boast higher return to player percentages. The following article aims at introducing players to five of the BetSoft slots that offer the highest payouts. But before we proceed with the games’ special features and peculiarities, we would like to say a few words on the key points in the developer’s history. BetSoft’s beginning can be traced back to 1999, when the company was established in the small town of Lytham St Anne, located in the Northern part of the United Kingdom. Later on, the company moved its headquarters to the island of Cyprus. During the first few years after its inception, BetSoft was providing its online gaming solutions to a small number of online casino operators only. The second half of the 2000s saw more and more online casinos adding games developed by BetSoft to their portfolios. Thus, players were granted access to a select number of BetSoft titles which were available in flash mode to be accessed directly through one’s internet browser. This enabled BetSoft to gradually cement its good reputation as more and more players were impressed by the cinematic 3D graphics and animations that have become a trademark of the developer’s games. 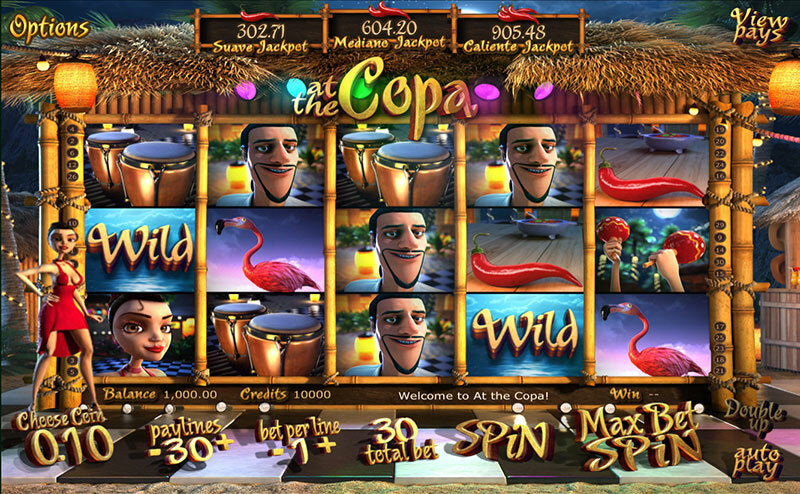 In 2012, BetSoft launched its first ToGo slot games which were adapted for mobile devices based on iOS, Windows and Android. Things really took off for the software developer and its catalogue expanded greatly, reaching over 150 quality games. Two years later, in 2014, BetSoft established partnerships with several US-friendly online casinos which caused the Alderney Gaming Control Commission to revoke the developer’s license. Nevertheless, BetSoft continues to operate without restrictions around the world since it holds another license, issued by the authorities of the Netherlands Antilles. If visual appeal is what you are after, you will hardly experience difficulties in finding a BetSoft slot that meets your expectations. Each online slot developed by the company comes with fantastic animations, unique on-reel characters, compelling sound effects, themed user interfaces, a plethora of exciting features and lucrative bonus rounds. However, if you are looking for BetSoft slots that successfully combine superior graphics and high payout percentages, we recommend you to check out the five titles we have included in the list below. Gypsy Rose is a five-reel slot with 30 paylines that is based on the theme of the gypsy fortune teller Rose. The game impresses with colourful and vivid graphics and engaging animations that have become BetSoft’s trademark. Some of the symbols players can expect to see on the reels include crystal balls, love potions, crows, and books. Various high playing cards are used for the lower paying symbols. Players are allowed to bet up to five coins per active payline with values that vary between £0.02 and £5.00. Each time players land a winning combination, the beautiful gypsy Rose cheers them on while the winning symbols come to life thanks to the sleek pop-up animations. The game is loaded with fantastic features that can substantially increase the winnings players generate. When the crystal ball symbol lands on the third reel on an active payline and two of the magic symbols (the magic book, gypsy Rose, the love potion and the crow) end up on the adjacent reels, players are in for a nice surprise. Two love potion symbols unlock a round of free spins while two crow symbols become wilds and can award you with a re-spin. Two magic books or two gypsy Rose symbols on the second and fourth reels result in an Instant Credit win with a 20x multiplier or a bonus mini game, respectively. 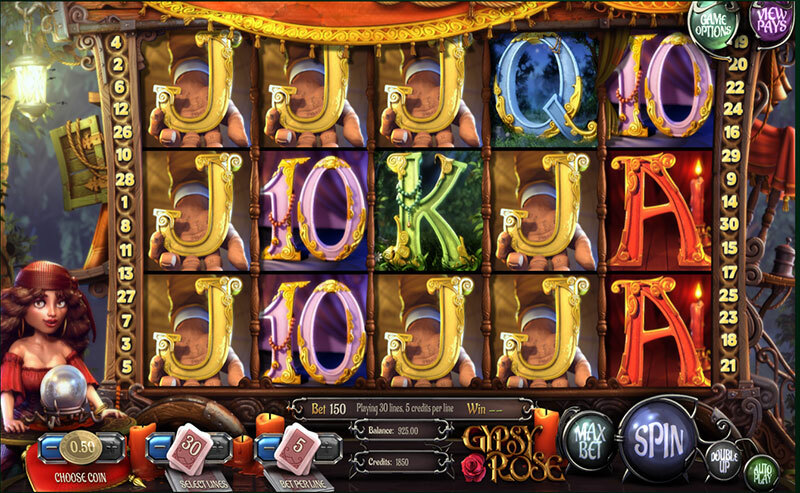 After each win, players are given the opportunity to double up their profits by playing a head or tails mini game with Gypsy Rose. Add the RTP of 97.60% to these fantastic features and you will understand why Gypsy Rose is a favourite of so many slot fans. 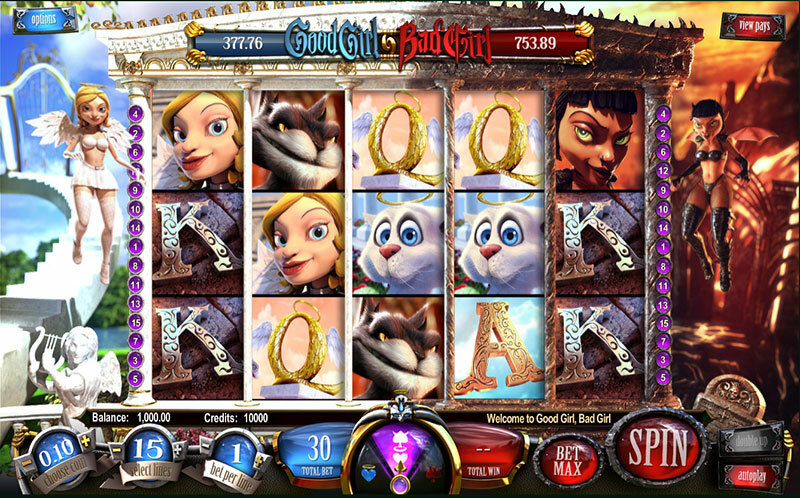 Good Girl, Bad Girl easily ranks as one of the most popular slots BetSoft has ever created. Its success among players is entirely justified, however, as this five-reel slot with 15 paylines offers a progressive jackpot and an average player return percentage of 97.79%. One of the greatest attraction of this BetSoft slot lies in the fact players are allowed to control their game. They can choose to side with the good girl or the bad girl. If you choose to play in “good mode”, the winning combinations on the paylines will be read from left to right and volatility will be lower. The winning combinations in “bad mode” are read from right to left, while players are “punished” for siding with the bad girl with higher risk gameplay as winnings are less frequent but are accompanied by higher total payouts. A combination of the two modes is also possible. Note that the special features in the two modes of play differ. There is a “click me” bonus feature in the game, which gets activated whenever the pitchfork and the halo symbols occur side by side on the reels. If you have sided with the good girl, you will be presented with four white gift boxes. Two of them are glowing and contain either a small or a medium win, while the non-glowing boxes offer the bigger wins. It is the opposite with the bad girl’s gift boxes which are red. Players, who land three wheel symbols on the first, third and fifth reels, will unlock the Money Wheel feature. Players are expected to spin the said wheel in order to win various fantastic prizes like bonus spins, instant credits or the opportunity to win a progressive jackpot. 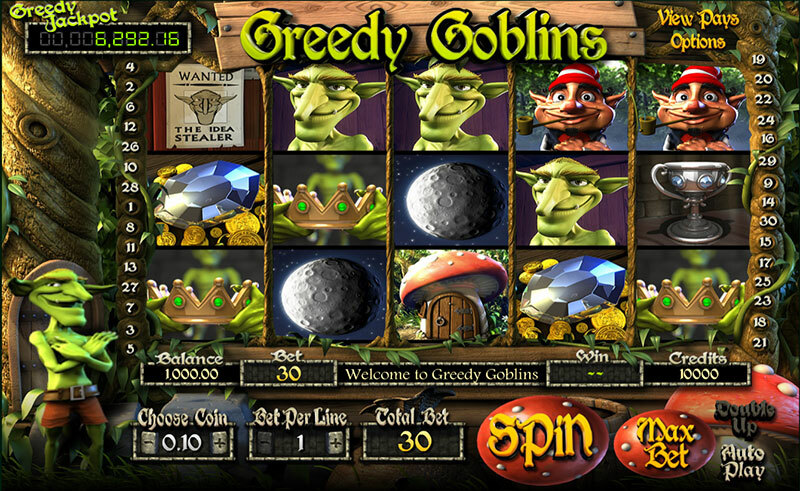 Greedy Goblins is yet another fantastic 3D slot of BetSoft’s that ranks high in terms of popularity among players, which is hardly surprising given that the game comes with a huge progressive prize. The slot is based on the five-reel format, which has become the standard at the present moment, and offers a total of 30 paylines. Some of the characters you will encounter on the reels include an elf, the moon, a crown, the goblin’s house and the goblin itself. The game has plenty to offer in terms of features. These include the Coin Drop feature, Sticky Wild Reels, free spins and the Book of Secrets Bonus round. The latter is triggered by two book of secrets symbols appearing on the second and the fourth reels on an active payline. Players can unlock the free spins round with multipliers of up to 10x by lining up three or more Elfania signs on the reels. Apart from these lucrative features, slot fans are provided with the opportunity to potentially double up the profits they collect. The mini game that is unlocked on winning combinations resembles a game of head or tails as it involves a coin flip. However, the two sides of the coins are stamped with the imagines of a goblin and an elf. 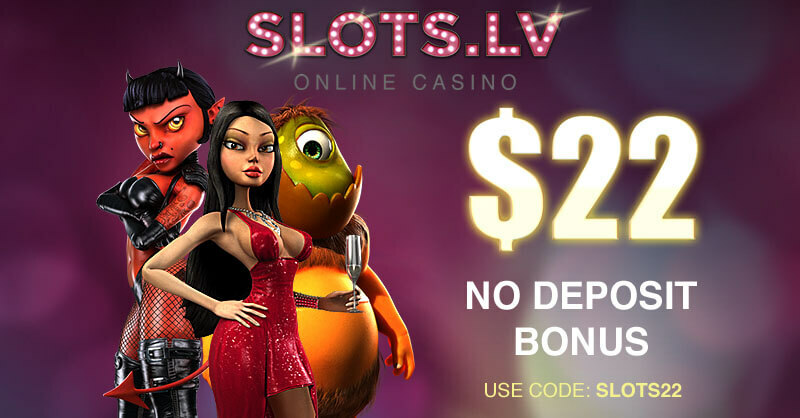 With an RTP of 97.20%, Greedy Goblins is a must-try for any avid slot fan! This vibrant and engaging five-reel slot is based on a Latino dance theme and has 30 paylines to offer. These are not fixed so players will be able to adjust their number in accordance with their bankroll size. The symbols BetSoft has used are related to the overall dancing show theme and include high-heeled dancing shoes, cocktails, chilli peppers, flamingoes and maracas. The graceful dancer Carolina is positioned next to the reels, urging players to click the Spin button and make their bets. Similarly to the other three titles we have mentioned so far, At the Copa is packed with amazing features that can significantly boost players’ winnings. Land three dancing shoe symbols on the first, third and fifth reel and you will be rewarded with a round of free spins that comes with multipliers ranging between 2x and 10x per spin. The bonus game is triggered whenever players succeed in landing two male dancer symbols on either side of Carolina on the first, second and third reels. Five chilli pepper symbols can trigger one of the three jackpots At the Copa offers. However, if you want to qualify for the huge prizes, you are expected to bet the maximum amount allowed. 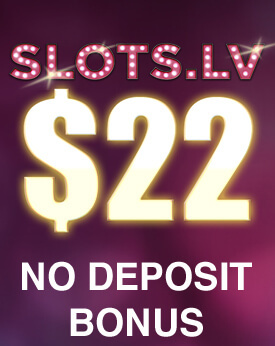 The payout percentage for this slot stands at 97.42%. Who Spun It is yet another lucrative BetSoft 3D slot that offers players an average return of 97.79%. The animations and design of the game are so sophisticated and rich, they will surely take your breath away. 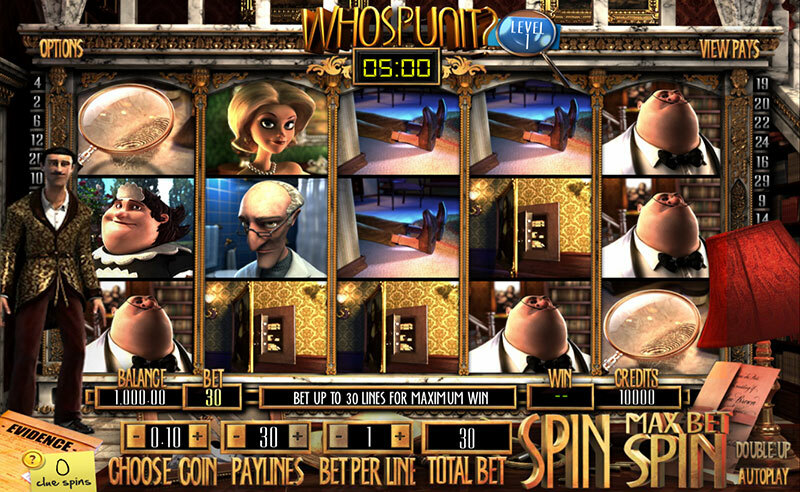 This slot, too, boasts a unique theme as it tells the story of a detective trying to solve the mysterious murder of Dr Farmington from Wellington Manor. We know! At BetSoft, they really do pay attention when it comes to details as becomes evident by the complex storyline this fantastic 3D slot boasts. Some of the features you are likely to come across when spinning the five reels of this 30-payline slot include a magnifying glass, the detective, the poor victim’s legs and a safe. The five suspects, Miss Ellie, Miss Eliza Jane, Charles Covington, Dr Van Austern and Mr Wellington, are all used as symbols as well. The innovative features Who Spun It has to offer will hold your attention for a long time. These include a Special Clue Collecting mode which helps players earn more free spins and a special bonus round. Please note, the bonus round can be unlocked only by players who have passed all three Clue Collection levels. The bonus round will load in a separate screen from that of the base game and will provide you with the chance to accuse and interrogate the killer of Dr Farmington. The players are expected to choose one of the five suspects and cross-examine. To trigger this engaging bonus game, one is supposed to land the evidence folder symbol on the centre reel.